If it seems like I have been quiet and not very specific about what I am doing with my fitness right now, it’s because I was chosen to be a part of the Morning Meltdown 100 Test group prior to the launch and full development and production of the program. I can’t say anything about Morning Meltdown 100 (other than my first official announcement!!!) and what I have expereinced in the test group so far ( I can’t even tell you what day I am on! ) but that I am seeing awesome results and having FUN! Feel the suspense building.….. But after May 1st I will be able to share more openly! I do however want to give you a brief run down of what I learned prior to being chosen. 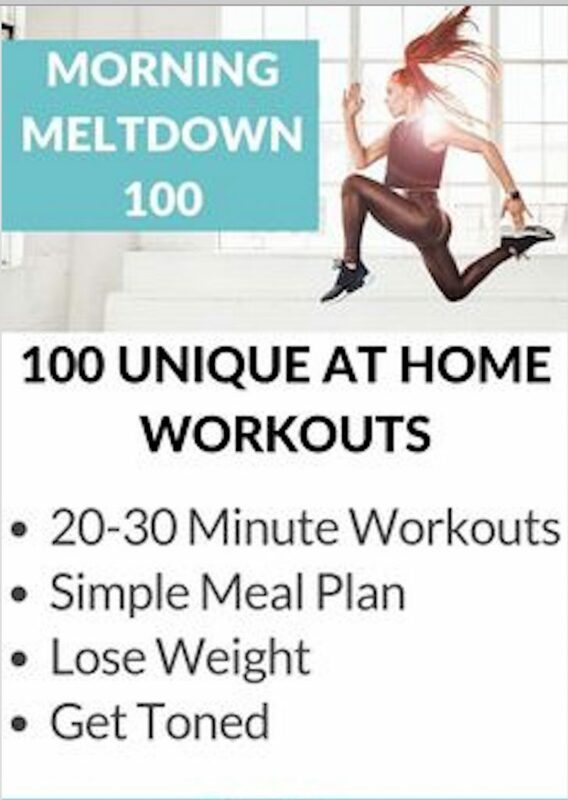 Morning Meltdown 100 officially launches on Beachbody On Demand on October 1, 2019. Offers go on sale July 1, 2019, and VIP Early Access begins July 29, 2019. You can sign up for a Beachbody On Demand membership here. If you want to be chosen for the Pilot Test group starting in July 29th, make sure that you APPLY HERE so that I can contact you a few weeks before hand. Your morning will have the power to set the tone for your entire day. As a busy mom, dad, college student, or working professional , it’s also a chance to get in a little “me time.” and self love. It’s called Morning Meltdown 100. So what better way to start your day strong AND do something good for yourself than with a workout — one that leaves you feeling accomplished, energized, and ready to take on whatever life throws at you? With Jericho’s new program, Morning Meltdown 100, she is going to help you unlock the very best version of yourself by helping you achieve an incredible goal: to complete 100 workouts! What will the Morning Meltdown 100 workouts look like? Jericho created the program Morning Meltdown with tons of variety to help keep your body progressing. “Expect to see a well-rounded variety of training modalities across the board, including HIIT, resistance, active recovery, mobility, and more,” she says. That variety is key to helping you transform your body in just 100 days. Not only will it help you optimize your results and prevent training plateaus, but it will also help you avoid burnout and boredom. Plus, Jericho designed the program with your busy life in mind. The workouts are short enough to easily fit into your day and the schedule is flexible, so you can stay on track even when life gets in the way. After all, it doesn’t matter how you get to 100 workouts — you just have to get there! If you are anything like Gabby and I, you love music and that is a huge part of the Morning Meltdown100 program. 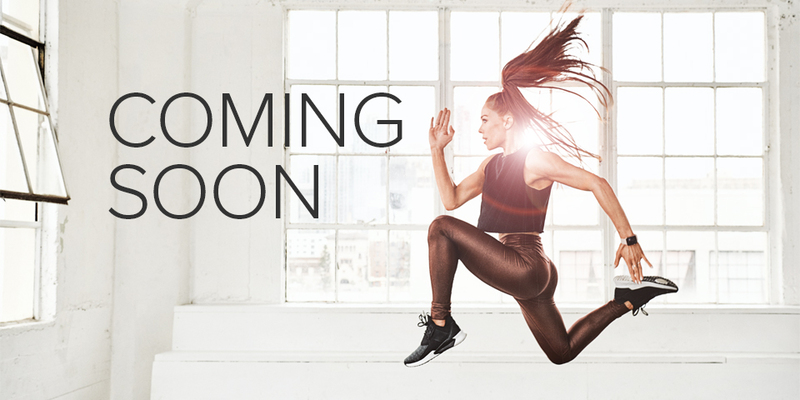 For the first time in Beachbody history, each workout is set to a heart-pumping BPM (that’s beats per minute) playlist mixed by a live DJ. “Working out with the DJ feels like a party! You’ll have fun, live in the moment, and connect to the workout like never before,” says Jericho. Between the upbeat mixes and Jericho’s energy, you’ll have all the motivation you need to give every morning sweat session your all.